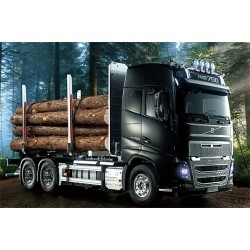 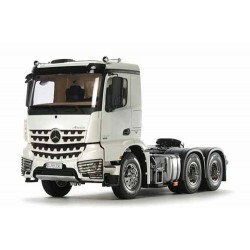 Tamiya Mercedes-Benz Actros - 3363 6x4 GigaSpace (56348)This is a highly accurate 1/14 scale radio c..
TAMIYA VOLVO FH16 750 6X4 TIMBER TRUCK (56360)TAMIYA VOLVO FH16 TIMBER TRUCK SPECIAL OFFER. 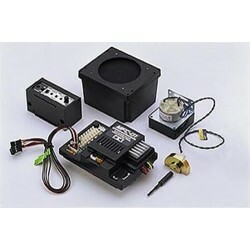 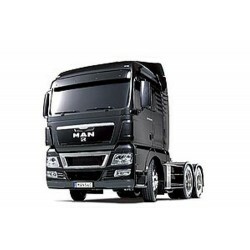 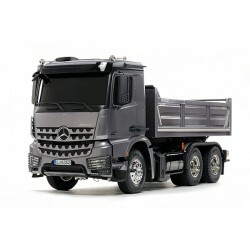 We have ..
TAMIYA AROCS 3348 TIPPER TRUCK (56357)This is a highly accurate 1/14 scale radio control model that ..
TAMIYA GRAND HAULER MATT BLACK (56356)This is a special edition of the Grand Hauler. 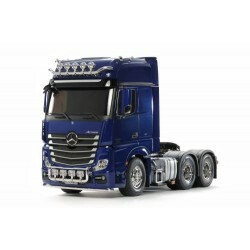 The R/C model a..
TAMIYA Mercedes-Benz ACTROS 3363 6x4 GigaSpace RC TRUCK PEARL BLUE (56354)This is a highly accurate ..
TAMIYA KING HAULER BLACK EDITION LTD (56336)Black on the Road Again... 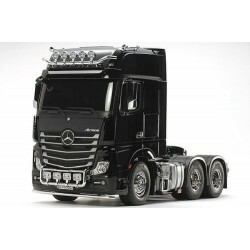 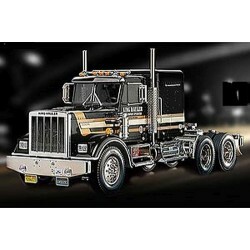 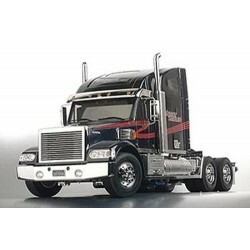 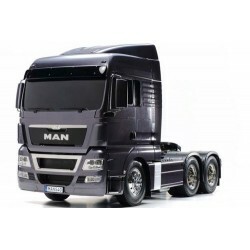 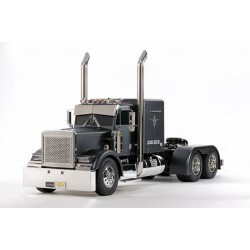 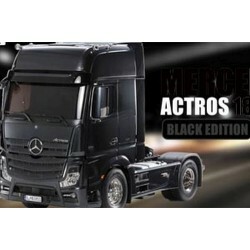 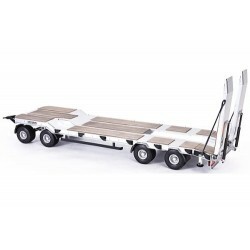 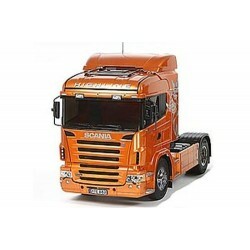 This R/C model assembly kit ..
Tamiya Mercedes Arocs 3363 6x4 (56352)This 1/14 scale tractor truck recreates the Mercedes-Benz Aroc..
Scania is a world-famous manufacturer of large trucks and buses, and this is a 1/14 scale R/C model ..
TAMIYA MAN TGX 26.540 6X4 GUN METAL (56346)This is a MAN Truck!Famed not only for their performance ..
Tamiya Mercedes-Benz Actros 1851 Gigaspace (Black) 1:14 RC Tractor Truck (Kit 56342)This is a specia..
Tamiya R/C Knight Hauler US Truck (56314)This 1/14 scale R/C Tractor Trucks Item features an origina..
Tamiya Man TGX 26.540 6x4 XLX (56325)This is a MAN Truck!Famed not only for their performance ..